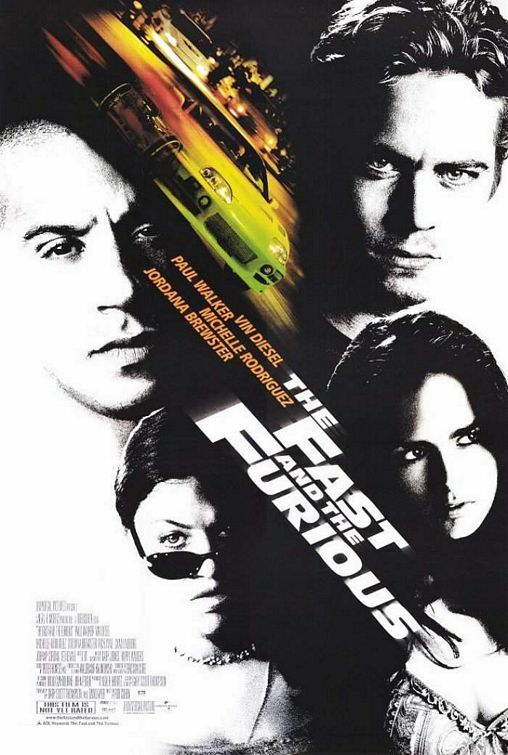 The Fast and the Furious film franchise about illegal street car racing and heists has already spawned five movies, with a sixth installment due for release in 2013. 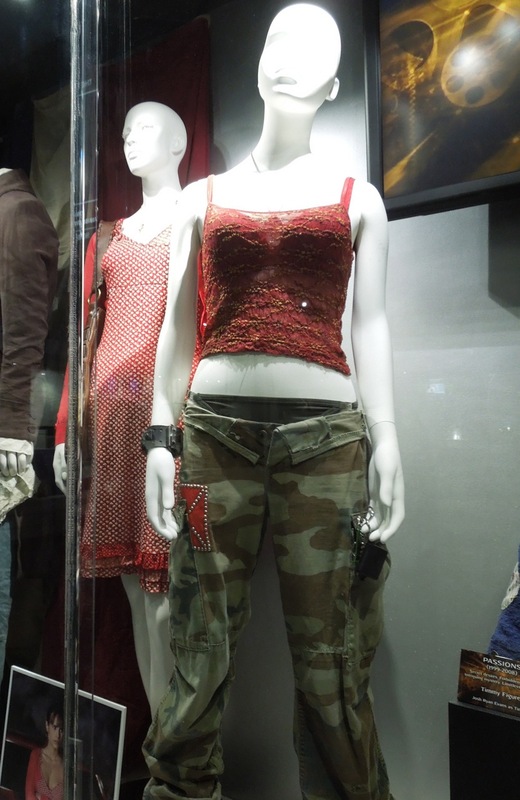 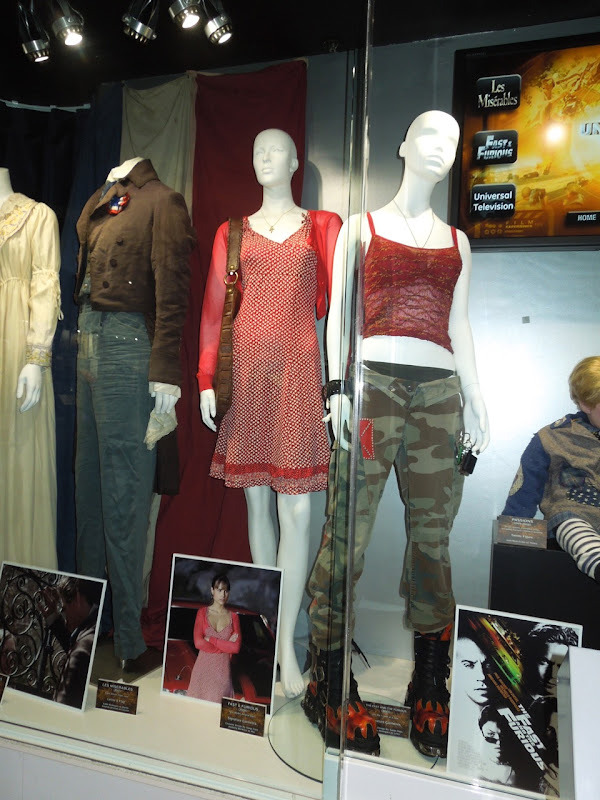 Here are some of the outfits worn by the fan-favourite female members of the cast on display at Universal Studios Hollywood on February 7, 2013. 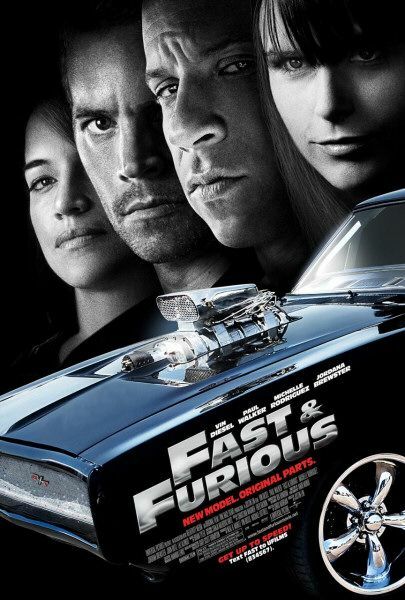 Sanja Milkovic Hays has been Costume Designer on all of the Fast & Furious movies. Jordanna Brewster plays the younger sister of 'Dominic Toretto' (Vin Diesel) and wears this outfit as 'Mia Toretto' in 2009's fourth installment, Fast & Furious. 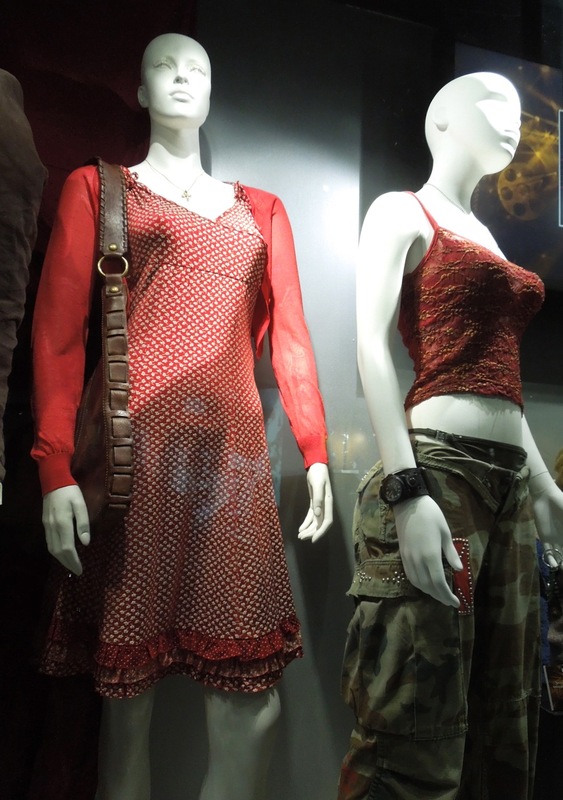 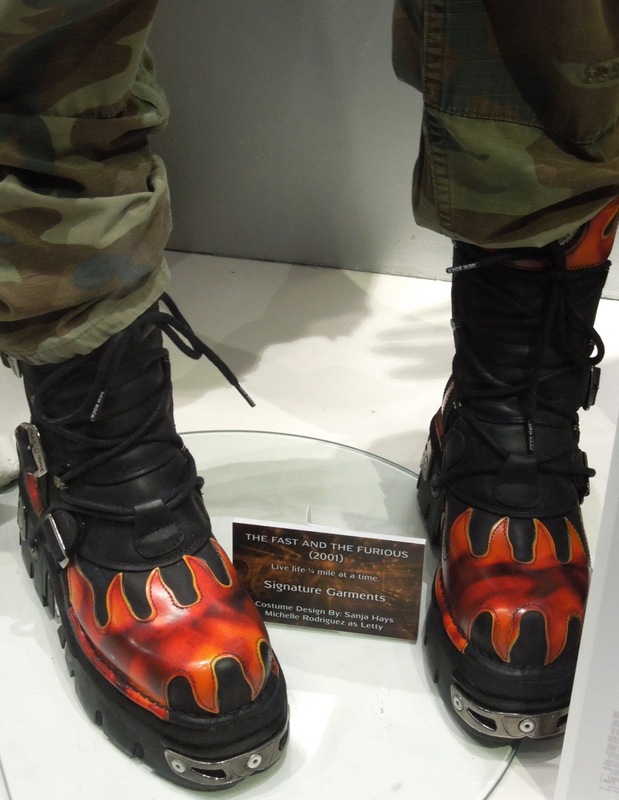 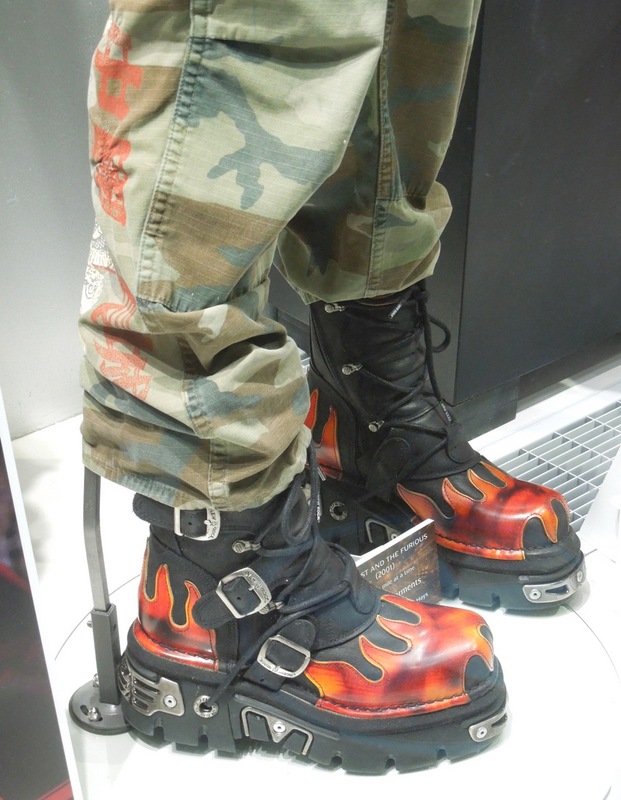 In the original 2001 film that started it all, Michelle Rodriguez plays Dominic's girlfriend 'Letty Ortiz' and can be seen wearing this costume and funky pair of boots. 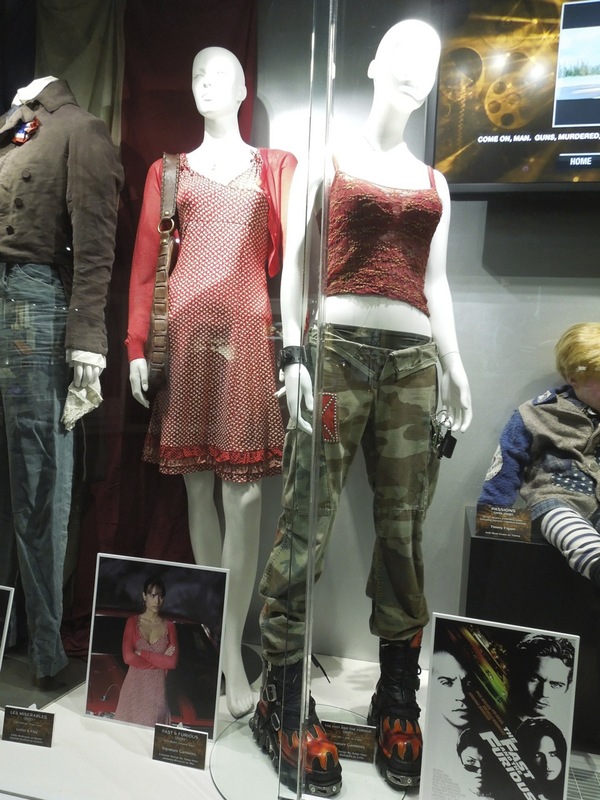 If you're a fan of the movies, be sure to check out these original costumes worn by Vin Diesel and Dwayne Johnson, plus these original cars from The Fast and the Furious films on display.